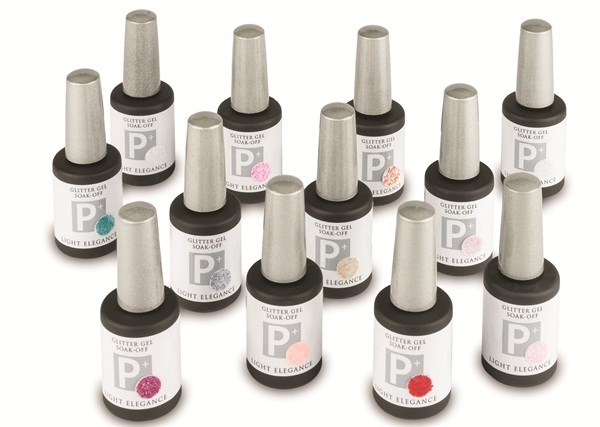 New P+ Soak-off Glitter gel-polishes for summer from Light Elegance are available, bringing the entire glitter gel-polish collection up to 28 shades. Consider these the latest episode in the award-winning glitter gel saga. In this summer collection, sparkling summery shades are sure to dazzle.